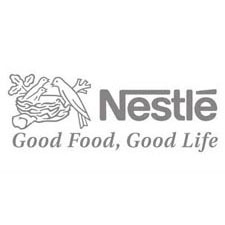 Nestle is the world's leading nutrition, health and wellness company. Our mission of "Good Food, Good Life" is to provide consumers with the best tasting, most nutritious choices in a wide range of food and beverage categories and eating occasions, from morning to night. Since Henri Nestlé first developed his successful infant cereal “Farine Lactée”, we have built our business on the conviction that to have long-term success for our shareholders, we not only have to comply with all applicable legal requirements and ensure that all our activities are sustainable, but additionally we have to create significant value for society.